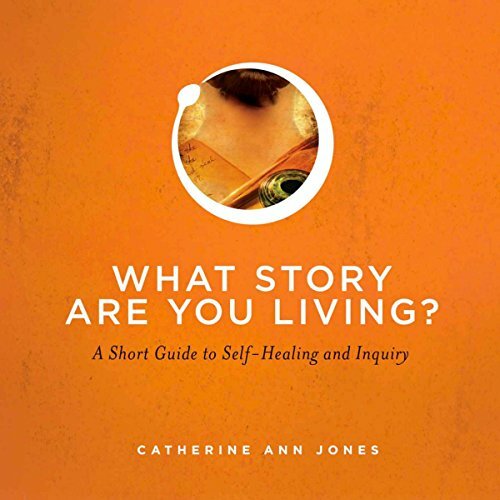 Showing results by author "Catherine Ann Jones"
How can you know if you are living the life you are meant to live? How can you know yourself? The stories we tell ourselves become who we are, therefore being authentic and true to one's self are crucial elements on the path to healing and self-discovery. What Story Are You Living? is a compact manual on how to achieve goals that are truly appropriate for you and your soul's growth, and how to find the courage to move forward in a centered way. 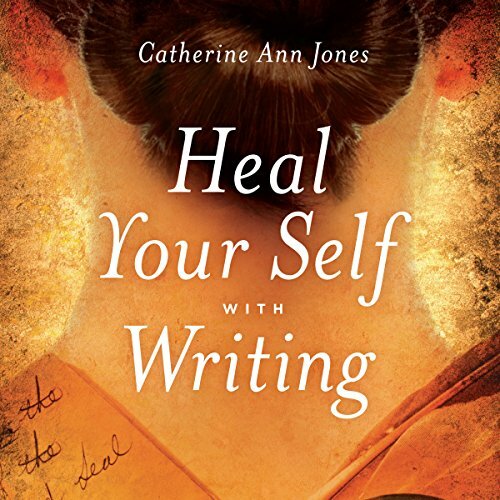 Heal Yourself with Writing offers a step-by-step journey of discovery and re-visioning through focused journaling, a practice that can enable healing and empowerment. In this way, each listener is able to make meaning out of memory and put the past where it belongs - behind them. 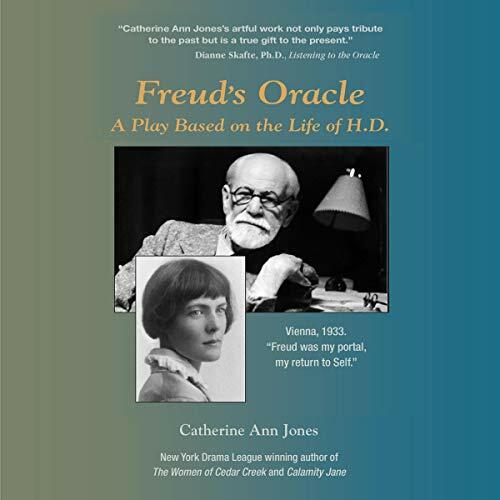 Freud's Oracle, a new play by award-winning author/actor Catherine Ann Jones, is a one-person play about the American poet HD and her relationship with Sigmund Freud. HD suffered great personal losses and a nervous breakdown due to the Great War and became Freud's patient in 1933 because of an increasing paranoia about the rise of Hitler and the fear and certainty that another world war was coming.